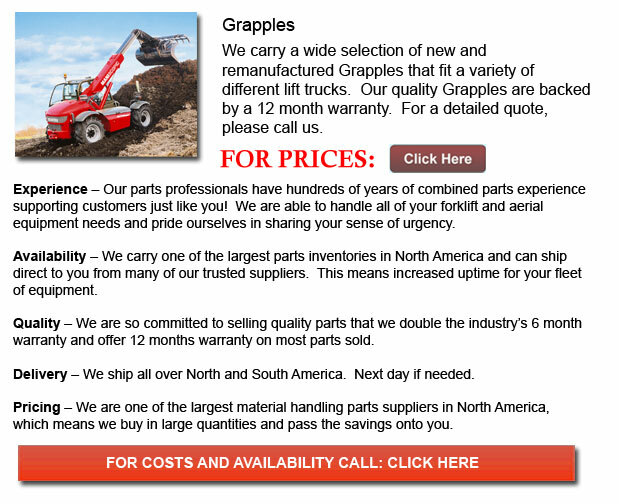 On excavators, grapples can be utilized along with the crowing operation of the bucket cylinder. They could mount directly to the jib and can be utilized whenever handling and processing construction materials, domestic or aggregate waste items, and timber. The grapple's boxed design has additional support bridging. This manufactured design provides the grapple with maximum strength and support by preventing the body from breaking and twisting during its function. Each and every moving part that encompass the grapple, including the toes, are made out of hardened steel. The rotating points have been specifically designed in order to ensure supreme closing force and holding ability. The individual operating it has the capacity to deal with different sizes and varieties of supplies because of the jaws built-in at the end part of the grapple with toes. This can enable the jaws to close through one another in a finger configuration for maximum handling capacity.